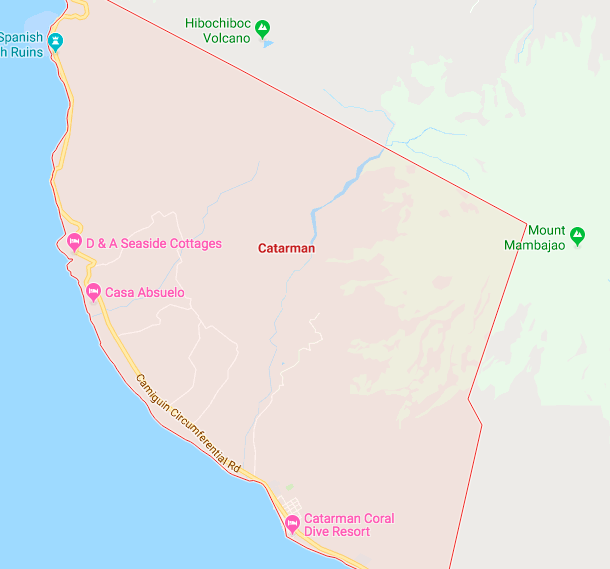 A man killed his wife in the middle of a Sunday mass in Catarman town, Camiguin, Jan.6. Celmar Linao shot and killed his wife Ivy before pointing the gun to his head and killing himself as churchgoers watched in horror. The visiting priest, Father Rolly Aniscal of San Roque Parish Church in Catarman, said that he was officiating the Mass when Celmar went inside and tried to shoot his wife. “Four clicks but the gun did not fire, I heard the wife plead for her life.” Father Aniscal said. Municipal Executive Senior Police Officer 4 Benhur Morgadez said that Ivy sought police advice last Christmas, December 25, 2018, when Celmar threathened his wife. SPO4 Morgadez said Ivy was with their youngest daughter, that slowed down the wife’s escape from her husband. “We think this is a case of jealousy,” Morgadez added. In the police reports, Ivy sustained two gunshot wounds from a single bullet in her left wrist and to her head. Aniscal said that he went on to finish the Mass even after the shooting while the bodies were just outside the Church’s entrance.